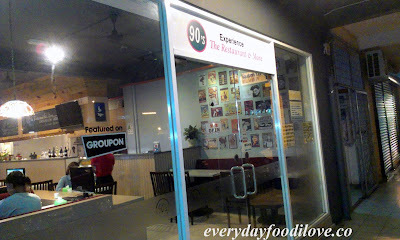 90's The Restaurant and More is a cozy and family-friendly restaurant serving both Asian and Western cuisine in KK. Their Menu consist of a wide variety of dishes with reasonable pricing. 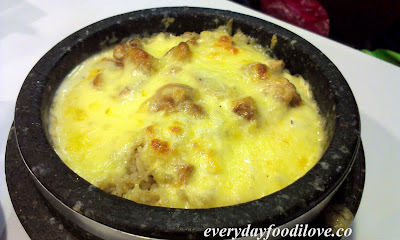 If you are a fan of creamy and cheesy's flavour, the Cheesy Baked Rice is recommended. 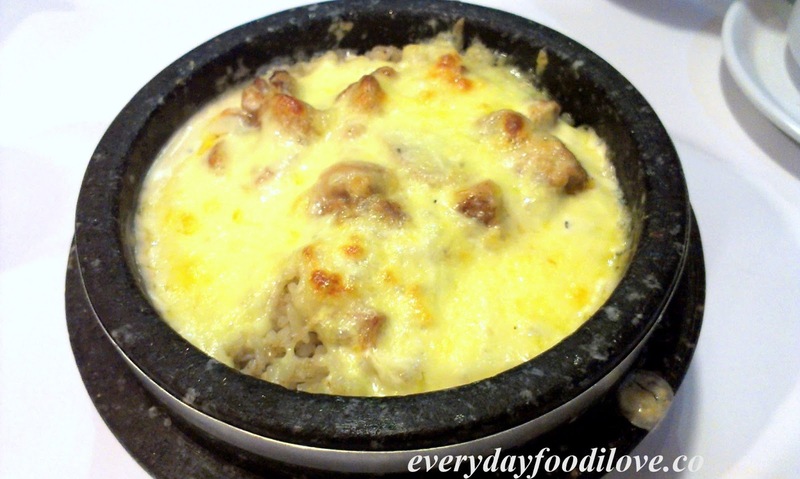 Generously loaded with mozzarella cheese, it has a rich creaminess and tasted really flavourful. 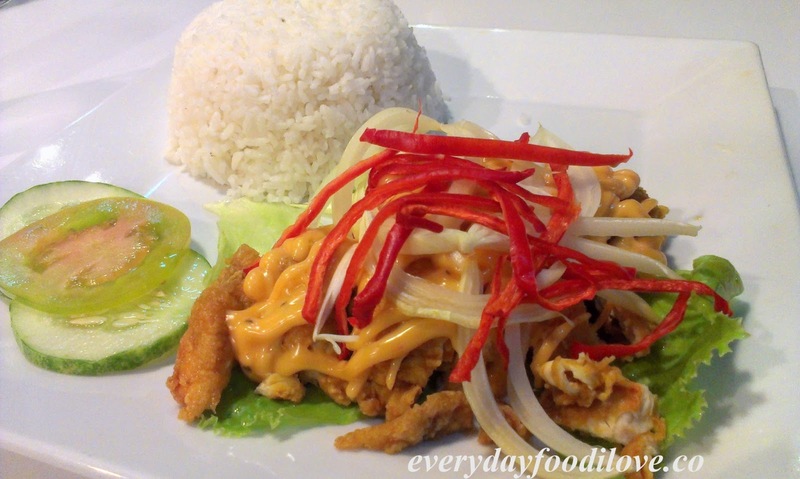 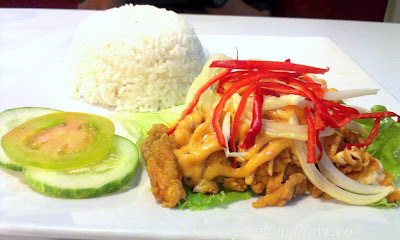 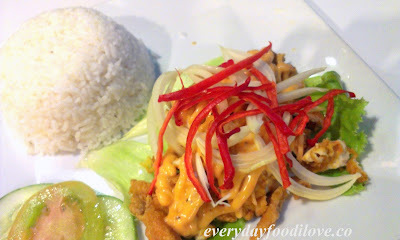 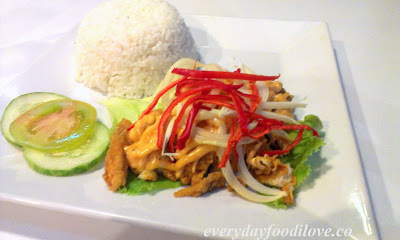 Thousand Chicken consists of deep-fried chicken chop dressed with Thousand Island and garnished with shredded onion and chilli. 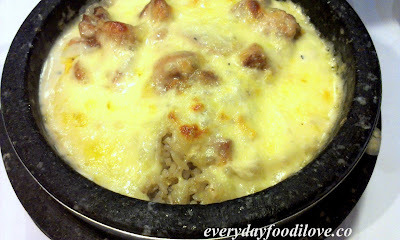 Goes with rice, it was a simple yet tasty dish. 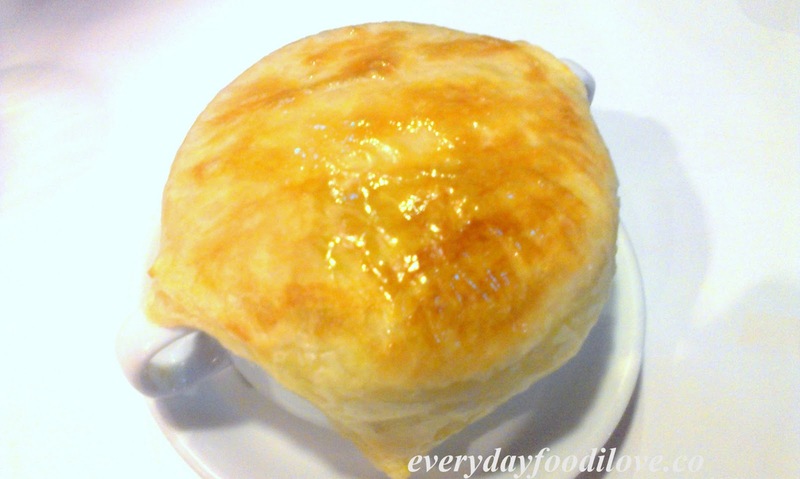 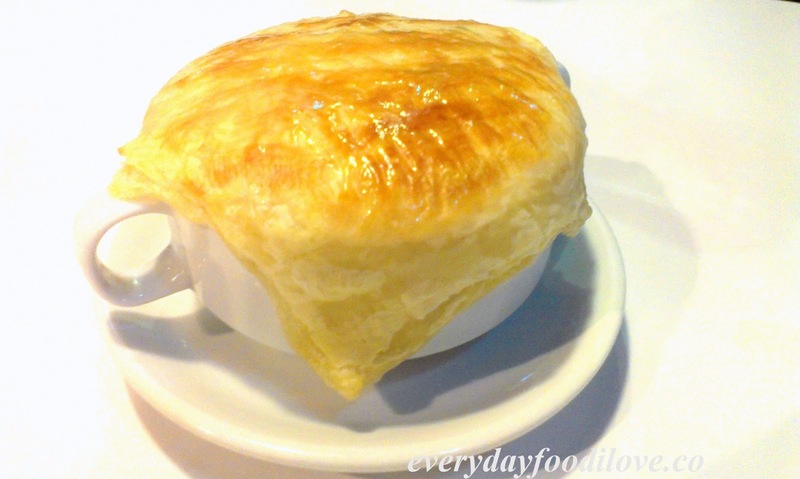 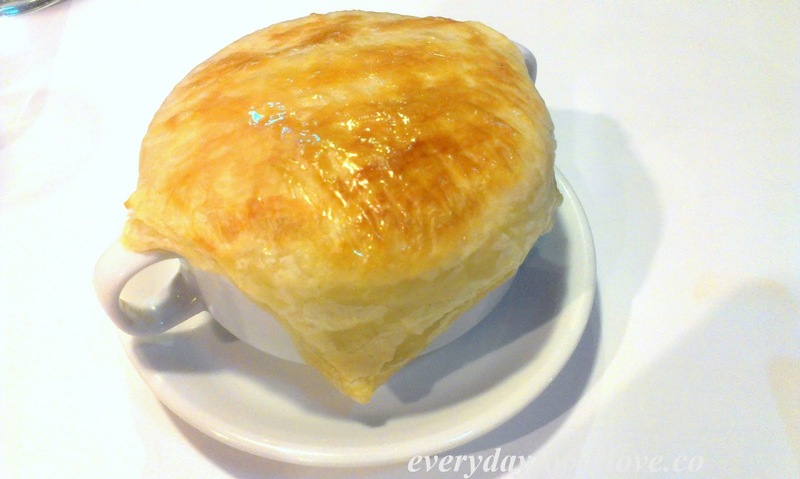 Rich and creamy Mushroom Soup served in a bowl covered with crispy golden brown pastry is a warm and hearty dish with comforting and delicious flavours.